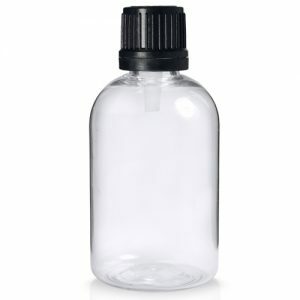 Budget range 500ml clear plastic juice bottle, 38mm neck. Made from PET plastic (Polyethylene Terephthalate). A glass-like plastic offering maximum clarity and enhancement to the natural colours of the product within, whilst being a lighter and less fragile alternative to glass. If you enjoy making juices and shakes at home, these plastic bottles are ideal. They are equally as reliable for farm shops, cafes, gyms, health shops and larger soft drinks companies.